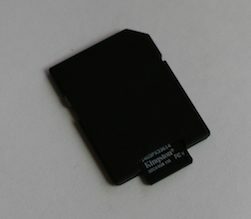 In order to play custom sounds, you need to have a Micro SD Card. 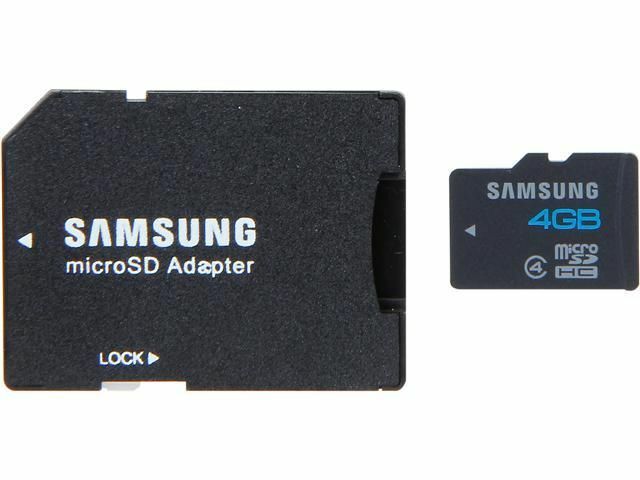 It comes with a MicroSD and adapter. 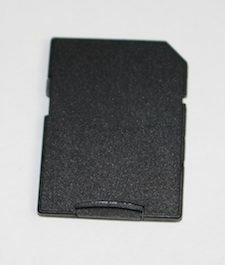 If getting sound files from the computer you need to put the MicroSD inside the SD adapter so it will fit into your computer or standard card reader. It is important that the prongs are both pointing in the same direction as shown. 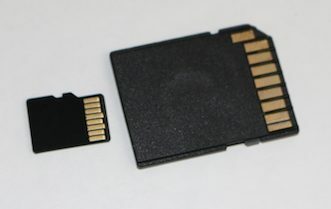 To Place into your computer place the MicroSD completely inside the SD adapter correctly and place the assembly into the computer as shown. Add in the code “call sound.play(#)” Where instead of #, put the number of the sound file that you are wanting to play. Important: Only put the actual number and not the p#. 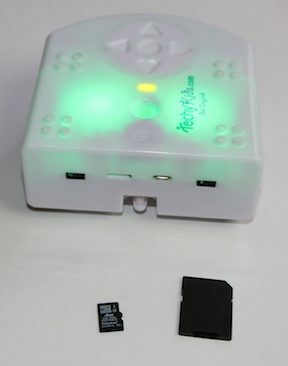 Learn about how to input music or sound files from Audicity into Aseba, ultimately into Thymio so that it can be played in Thymio. Refer to this project example for code to play a sound file. In addition, here’s a list of pre-recorded sound files included to use with your MicroSD. Switch to the devices tab and select Soundflower (2ch) as the Recording device. Next switch to the Recording tab and select Software Playthrough. You will then be able to listen to the audio while it’s getting recorded inside Audacity. Click OK to save your preferences. Order a sound card from us, we will include a folder full of sound files for you to use with Thymio! To troubleshoot, first you need to figure out if it is the recorded sound, the fact that the robot hasn’t been restarted, or the code. So this is the order in which I would troubleshoot. 1) Restart Thymio and make sure you are using the Robot that has the correct Sound Card Inserted that has the sound file transferred to it.